H&I | Can you match these vintage cars to the correct decade? 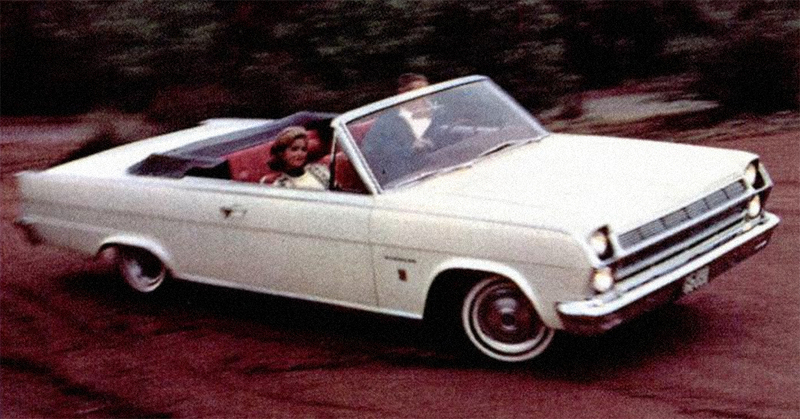 Can you match these vintage cars to the correct decade? One of our favorite things about watching classic television is spotting all the beautiful old cars. It's reason enough to view Perry Mason or Mannix (of course, there are more reasons). 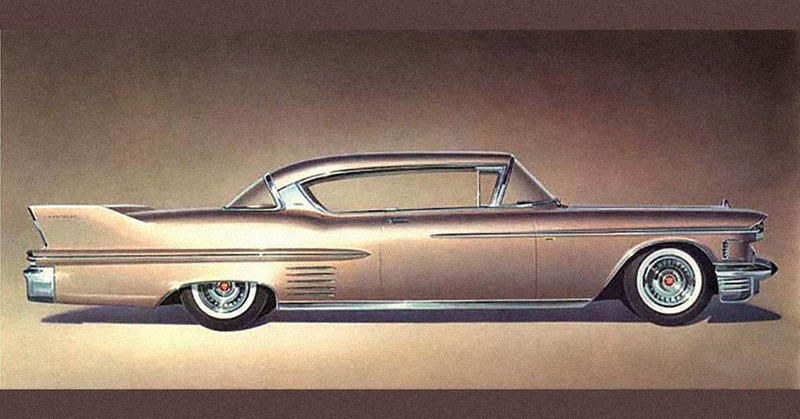 Which got us thinking — could we match vintage cars to the correct decade? 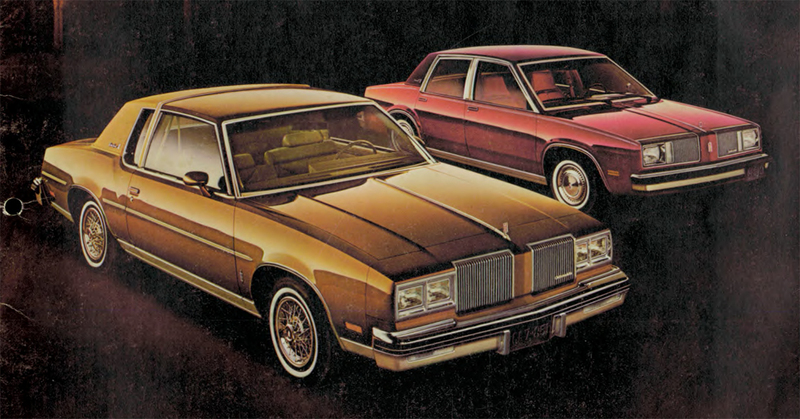 Below, you will see a dozen cars from vintage brochures, advertisements and magazines. Match them to the correct decade! Check out those fins. When was this Cadillac made? 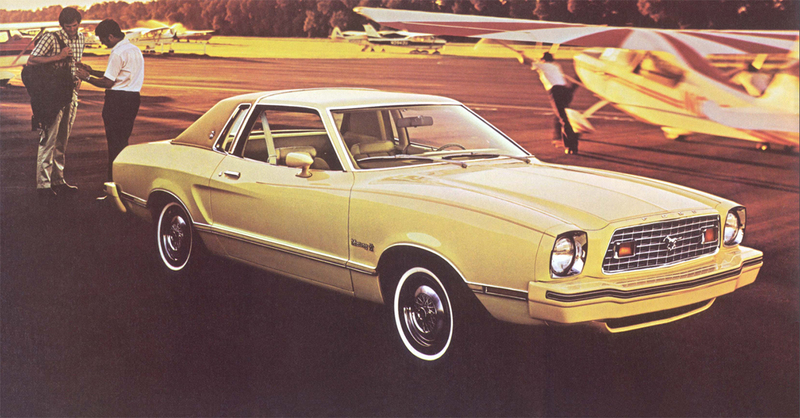 Here's a sweet Mustang. When was it made? 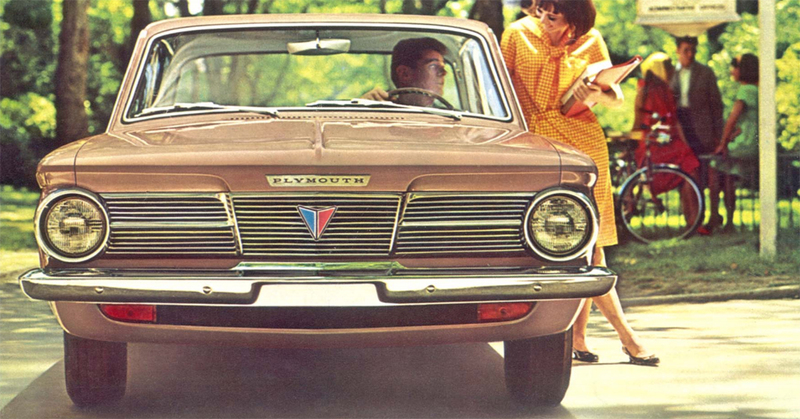 How about this perky little Plymouth? Here comes a little Honda. When was it made? 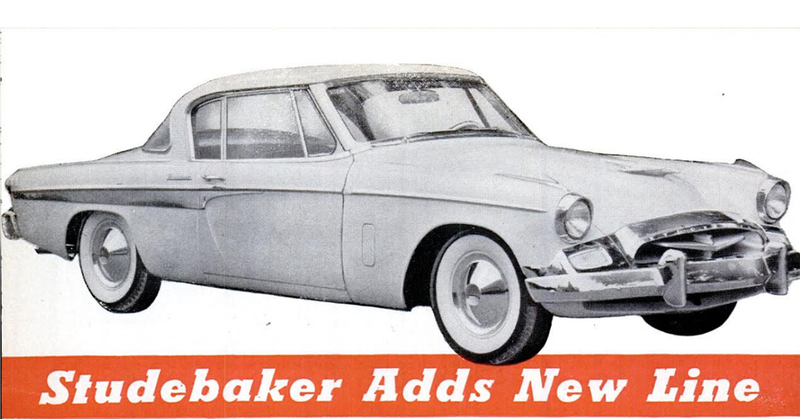 How about this Studebaker? When was it made? 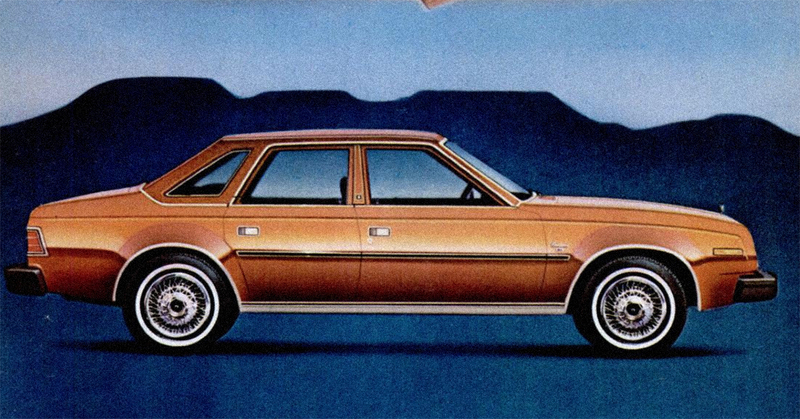 When did this sporty AMC roll off the line? 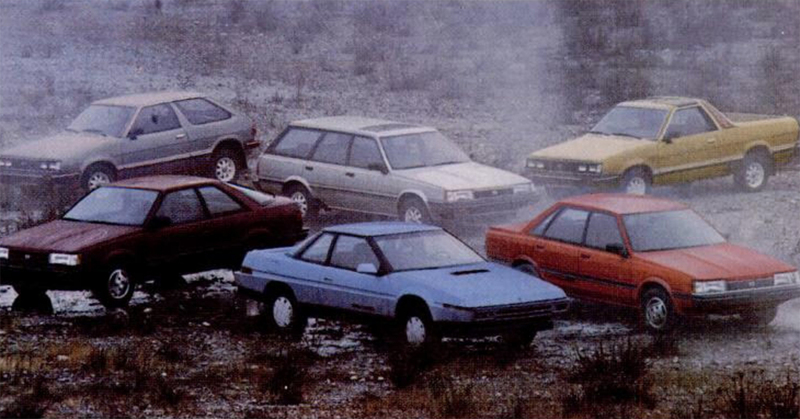 Here's a whole fleet of Subarus. When were they made? Time to pick it up. When was this pickup made? 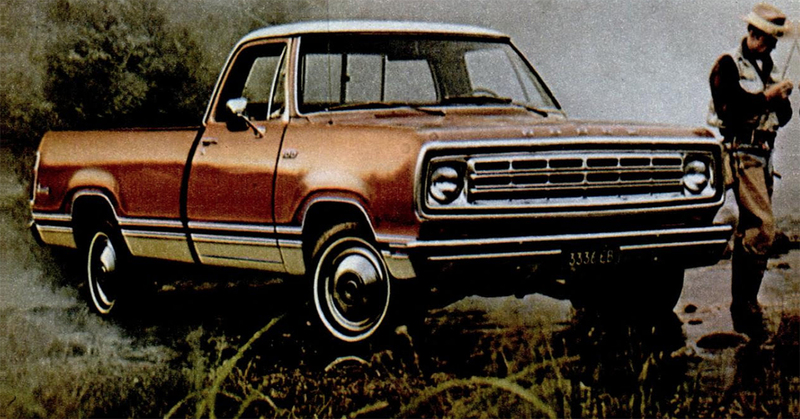 Here comes a Rambler Ambassador, ramblin' through. When was it made? How about these big ol' Olds? (Actually, there were the mid-sized.) 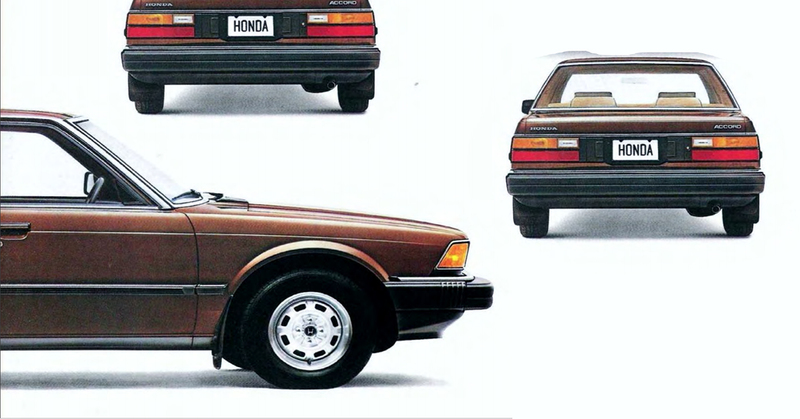 When was the MODEL YEAR of these cars? We wrap up in Sweden. 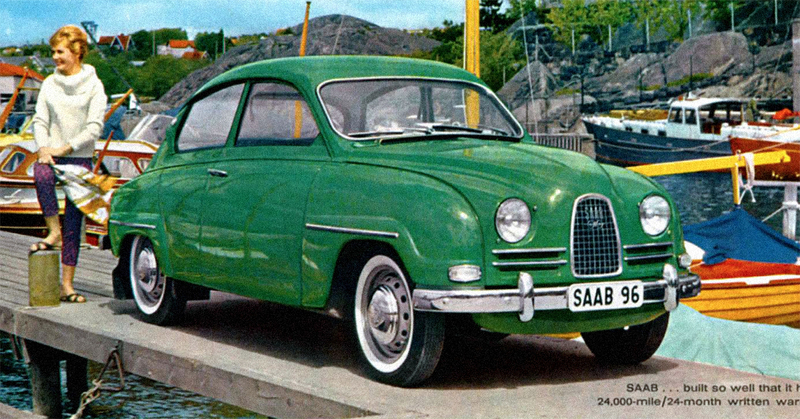 First, put this Saab in the correct decade. 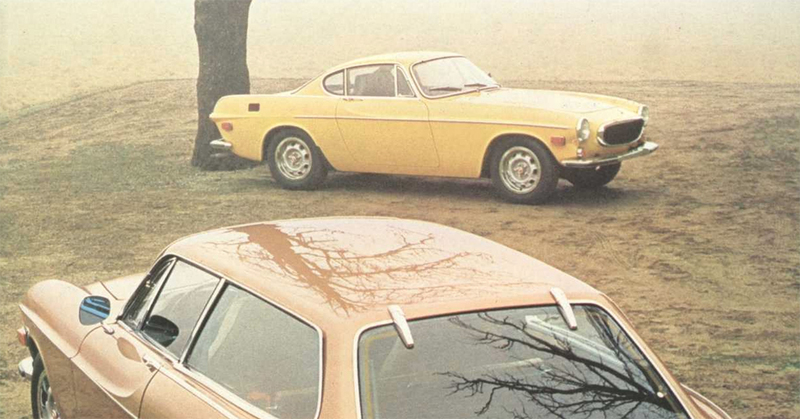 Finally, park this Volvo in the right decade.